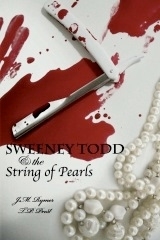 In 2007, Tim Burton's movie Sweeney Todd sparked new interest in the Victorian era horror tale of Fleet Street's famous criminal. I was among those intrigued. 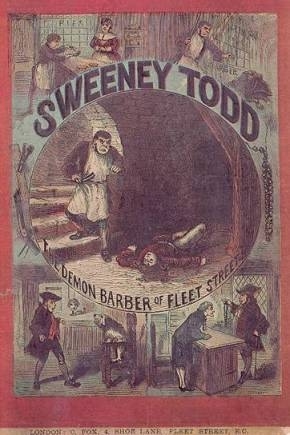 Here I post my amazing historical discoveries made in January 2008, which seem to be little-known and which should be of interest to everyone with an interest in Sweeney Todd, Victorian literature or French (yes, French!) history. Thanks to the magic of the internet, I have a record of my initial thoughts and path to discovery. An article which I wrote for the local newspaper about my discoveries. It was rejected on the basis of not being local history. Not Fleet Street, but the Rue de la Harpe was the original location! Here is the spot where the two homes would have stood.